The movie is centered on the life of a 14-year-old American boy, who committed suicide in 2011 in a careless, inadequate society which is confused, cruel, and unable to solve the increasing violence that deviates towards pathology especially when gender-related matters are at stake. The movie is without a precise place identification, thus representing all the possible places where these tragedies can happen. Actually, the whole world represents the ideal stage to set the film. 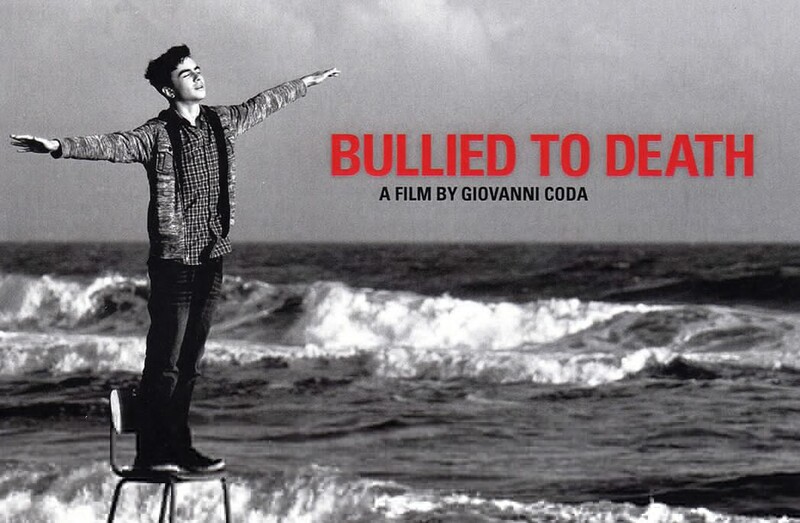 Bullied to Death is an independent Italian-American Feature Film, aimed at developing new communication routes intertwining cinema, photography and performing arts and striking an emotional chord with the audience. It is a story of solitude and denied redemption. The director adopts atypical narrative schemes while representing an overall universality. He uses different languages and genres, thus creating a sensorial, yet not didactic, movie that can be experienced through our visual senses. 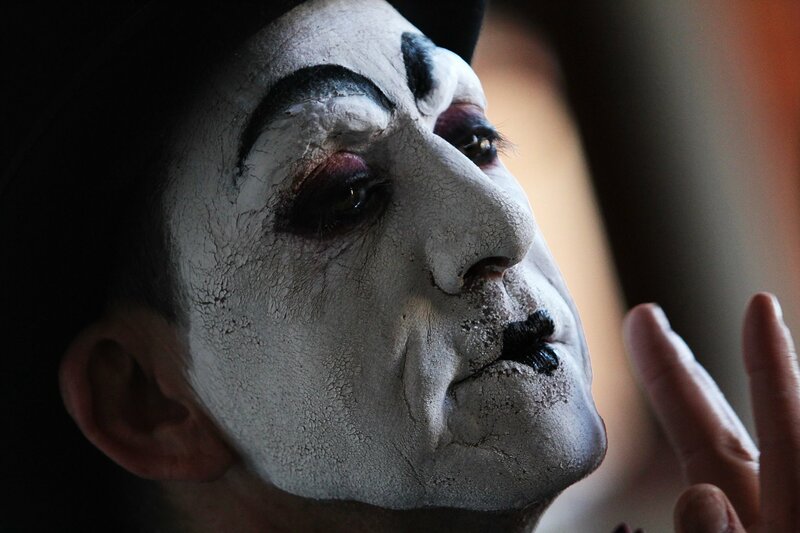 Thanks to the universality of the emotions experienced in the events pertaining to the young boy, the director has set the story in an undefined space-time frame, thus working with actors/performers who speak alternately as the voice-over. Giovanni Coda is an Italian director, video-artist, and photographer from Cagliari, Sardinia. In 2013 he released his first feature film, Il Rosa nudo (Naked Rose), inspired by Pierre Seel’s life, who was deported in a concentration camp when he was 17 years old since classified as homosexual. The movie, boasting more than twenty official selection in festivals all over the world, was awarded the best feature film prize at the Social Justice Film Festival 2013 in Seattle. Moreover, he won the Film For Peace Award at the Gothenburg Indie Film Fest 2014, the Best International Film Award at the 15th Melbourne Underground Film Festival (MUFF) in 2014, the Gold Award at the Documentary & Short International Movie Award in 2014, Jakarta, Indonesia, the Bronze Plaque Award at Columbus International Film and Video Festival 2014. Il Rosa Nudo has been selected as a special event, “for its high artistic, historical and moral value”, inside the 7th edition of the Queer Lion Award of the 70th Venice Film Festival 2013. He is currently working at the production of The Bride in the Wind, the third chapter of the film trilogy about gender violence that began with The Naked Rose.